The Gallien-Krueger Neo 115-II cover is made to perfectly fit your Neo 1 x 15" bass cabinet. It'll keep the exterior looking new while deflecting scratches and scuffs, and it'll also help keep dust out of your cabinet when in storage. 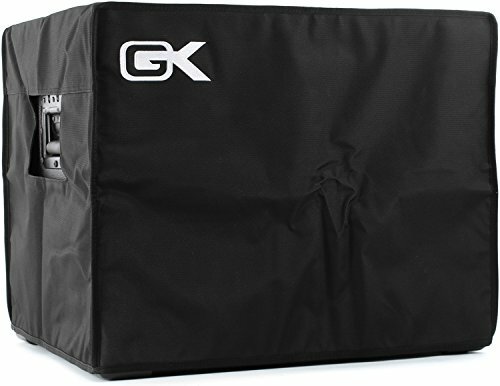 So extend the life of your Neo bass cabinet, with the Gallien-Krueger Neo 115-II cover.